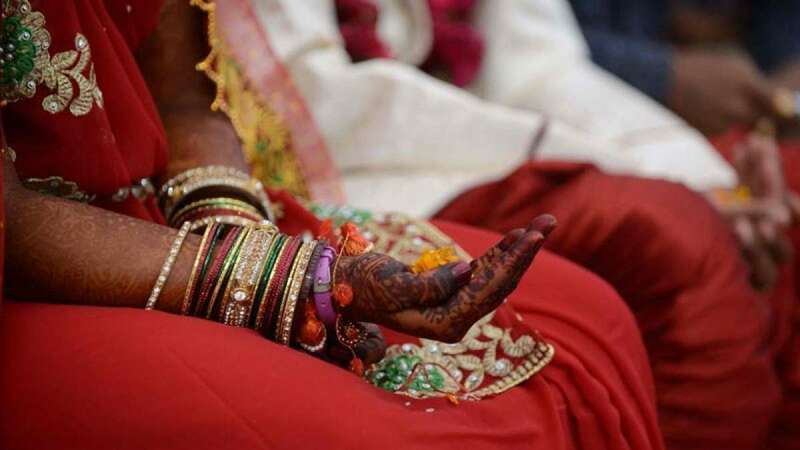 New Delhi : The central government has decided to change their inter-caste marriage law with an offer of giving Rs 2.5 lakh to the newly-married couple with at least one Dalit individual. Earlier, the scheme was meant for couples whose income was below Rs 5 lakh per annum. But now, the government has decided to remove the capping. The ‘Dr Ambedkar scheme for social Integration through inter caste marriage’ was started in 2013 to bring social equality in the nation. The scheme projects to benefit at least 500 couples per year. However, the reality is way too different. In 2014-15, only five couples got the funds. In 2015-2016, only 72 such couples could get the money. The blame goes to poor implementation and strict rules covering it. As per restrictions, it should be first marriage and the marriage should be registered under the Hindu Marriages Act. Because of the provision, couples registered under Special Marriages Act couldn’t avail the benefits of the scheme. The Rs 5 lakh income cap was also an impediment– the government has removed it now. As per new guideline, the ministry has made it mandatory for the couples to have their Aadhaar cards and their bank accounts linked with their Aadhaar numbers.